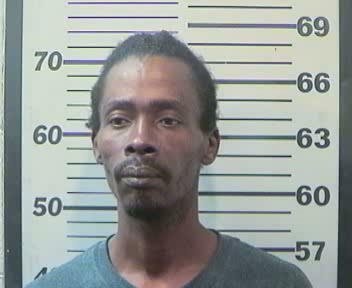 After a five-month investigation into drug activity in the Bellingrath Road area, the Mobile Police Department’s narcotics unit raided several houses Oct. 27 — making multiple arrests, seizing crack cocaine and placing a temporary restraining order on one home known for drug activity. Performing multiple controlled buys, MPD was able to identify at least 12 persons of interest at four separate locations in Tillman’s Corner where suspects were believed to be packaging and distributing crack cocaine. 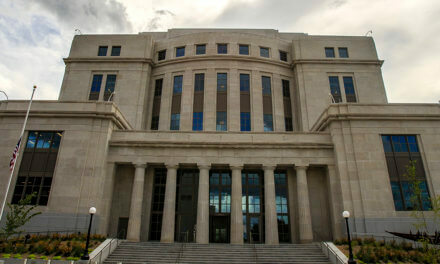 During the Oct. 27 operation, four search warrants were conducted and 11 suspects were taken into custody on more than 30 felony and eight misdemeanor charges. 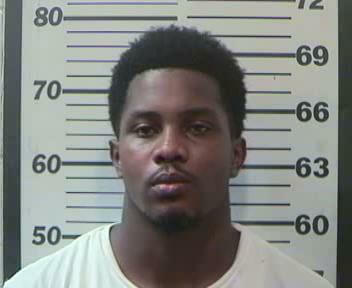 MPD officers also recovered approximately 17 grams of crack cocaine valued somewhere around $1,700. 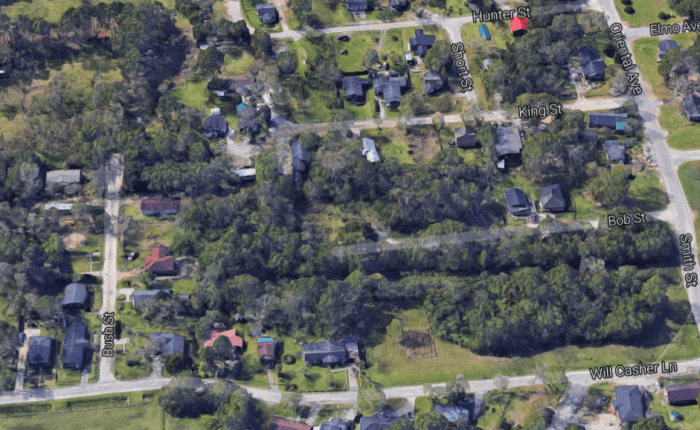 At least one of the homes, located at 5631 Bob Street, was issued a temporary restraining order — a tactic the city of Mobile has used over the past two years to shut down and, in some cases, demolish “nuisance properties” with a documented history of drug activity. At least one of the arrested persons listed his address at 5631 Bob Street, though the most recent tax bill filed with Mobile County Revenue Commission lists the “State of Alabama” as the owner of that property. Three other homes in the area — 5671 Bob Street, 7042 Pope Court and 4710 Knight Court — were also raided during the operation, though as of Friday, the city officials had not filed restraining orders against any of those properties. With the exception of Kristen Slater, Terry Whitney, Leroy Quinnie and Stephen Crampton, all of the arrested persons benefited during the raid were charged with at least one count of distribution of a controlled substance, though some are facing as many as nine separate charges. 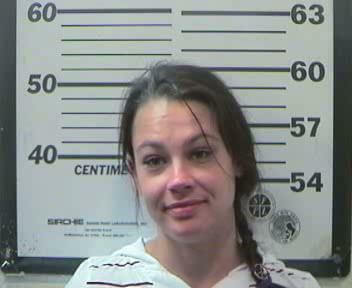 Kristen Slater, 26: Loitering for the purpose of drug activity, possession of drug paraphernalia. 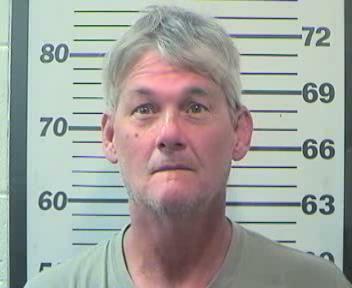 Terry Whitney, 56: Loitering for the purpose of drug activity, possession of drug paraphernalia. 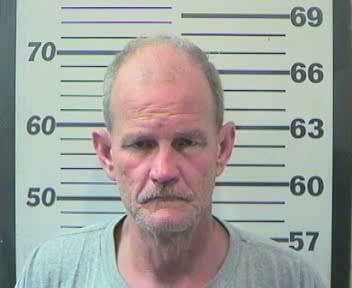 Stephen Crampton, 52: Loitering for the purpose of drug activity, possession of drug paraphernalia. 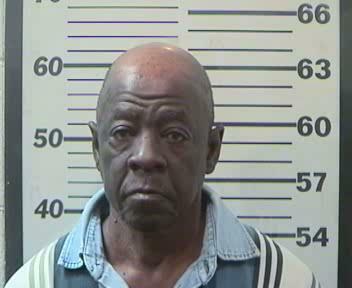 Leroy Quinnie, 68: Previous misdemeanor warrant. 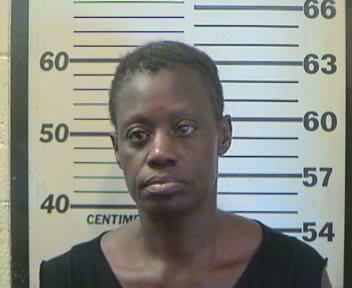 Carol Ann Moore, 50: Distribution of a controlled substance. 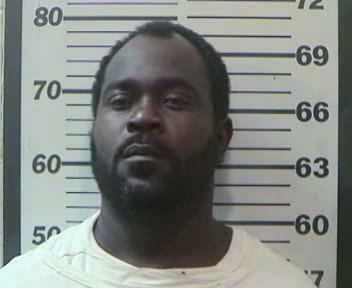 Garrick Nelson, 39: Two counts of distribution of a controlled substance. 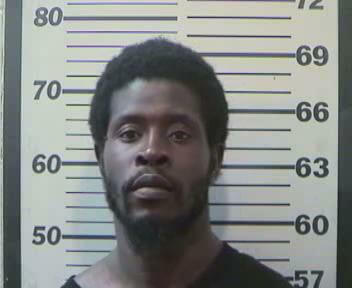 Andrew Payne, 30: Two counts of distribution of a controlled substance. Ryan Abner, 21: One count of distribution of a controlled substance, possession with intent to distribute a controlled substance. 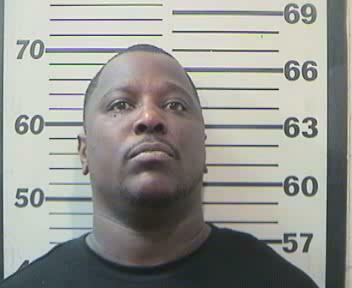 Levaris Sullivan, 38: Nine counts of distribution of a controlled substance. 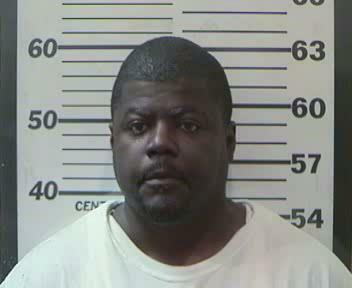 Anthony Foster, 43: Nine counts of distribution of a controlled substance.